The ACGT recently teamed up with Wits to host the 2nd Regional Synthetic Biology Forum. 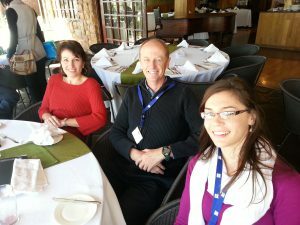 Held at the picturesque Irene Country Lodge on the 27th of July 2012, the forum was generously sponsored by Carl Zeiss. With a strong emphasis on metabolic engineering, the second instalment of the regional synthetic biology forums delivered in highlighting research in this area currently being undertaken both regionally at ACGT partner institute, WITS and nationally by the University of Stellenbosch. Guest speaker Dr Riaan Den Haan (University of Stellenbosch) presented his current research on the engineering of yeast cells for next generation ethanol production. Dr Karl Rumbold (Wits/co-organiser) outlined his research on the metabolic engineering of Streptomyces. The forum also featured a talk entitled the iGEM experience by Ms Gloria Hlongwe who was part of the iGEM 2011 Team. Ms Hlongwe rendered a very moving talk on the trials, tribulations and personal development and achievements of being part of the South African iGEM team. Ms Hazel Mufhandu and Ms Busisiwe Twala, both of the Emerging Health Technologies Platform at CSIR, presented talks on aptamers targeting HIV-1 entry and preparation of a self-contained, bi-enzymatic NADH co-factor recycling particle system respectively. 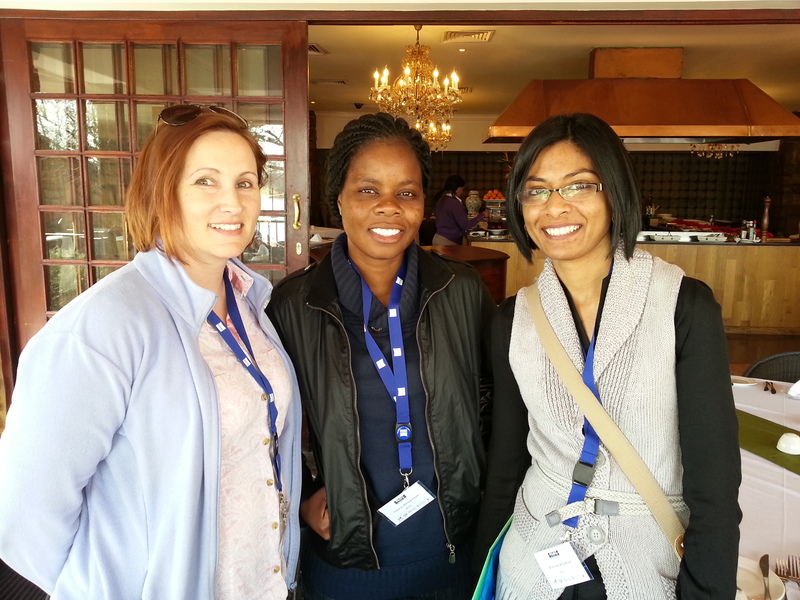 Both talks highlighted key findings of Ms Mufhandu’s and MsTwala’s research as postgraduate scholars at the CSIR. The forum also featured and interactive poster session, which resulted in much active engagement between delegates and poster presenters. The day was drawn to a close by ACGT centre manager Dr John Becker. For more information on the talks features at this forum click on the links below. You can also visit the ACGT’s Facebook page for more snapshots of the event.